USB for Photographers is a sister company of USB Makers Intl – Europe’s Leading Manufacture of USB Memory Sticks. 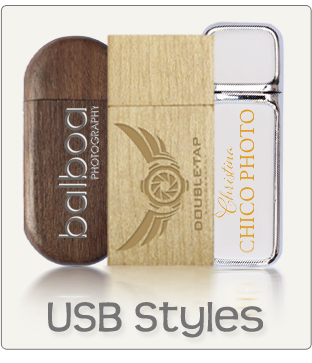 We have chosen the most popular styles that our previous photographic clients have ordered from us in the past and put together this micro site just for photographers requiring Branded USBs and USB Gift Boxes. We can supply all memory capacities from 64Mb all the way up to 64Gb. Your USB flash drives can be printed in single spot colours, full colour or laser engraved, which is very popular with our Wooden USB Flash Drives and Wooden USB Gift Boxes. 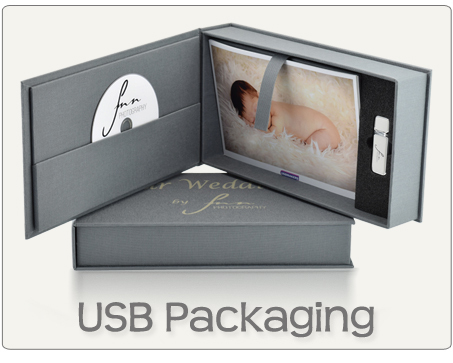 We have just launched two new USB Gift Boxes that allow you to present you Branded USB Flash Drive in a Gift Box which has an area for 6 x 4 photo prints. 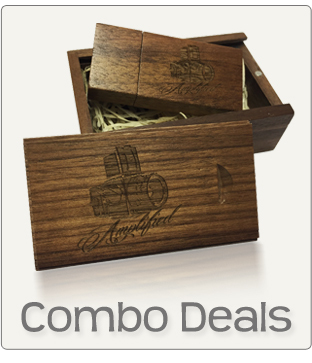 The Wooden Photo Print Gift Box can be printed or laser engraved and our White Magnetic Photo Print USB Presentation Gift Box can also benefit from being printed in Full Colour. Our minimum order quaintly is from only 10 Pieces and all USB memory chips supplied by USB for Photographers are Premium A Grade USB 3.0, however if you required USB 2.0 we can also supply these.